Carbon Monoxide (CO), a colorless, odorless gas, is sometimes released from faulty heating systems. Unfortunately, the result can sometimes be fatal, especially when you are asleep. Although these leaks cannot always be prevented, the inclusion of a carbon monoxide detector is highly advisable. If you only have one carbon monoxide detector, the Consumer Product Safety Commission (CPSC) recommends that it is located near the sleeping area so that it might wake you up if you are asleep. It goes on, though, to recommend that one carbon monoxide detector be placed on each level of the home and in every bedroom. When it comes to CO leaks, rapid detection is the key — after all, it has the potential to save your life. 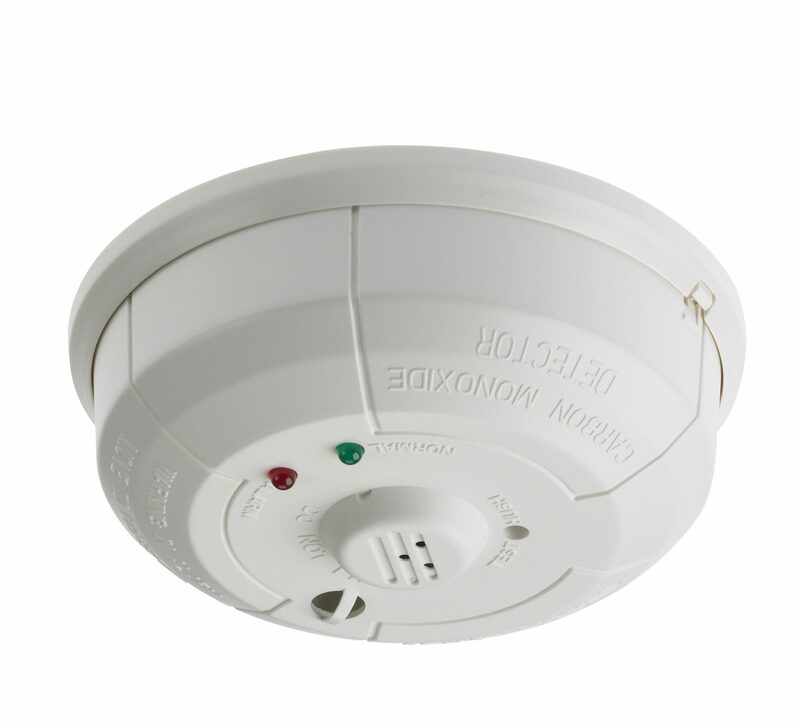 A monitored carbon monoxide detector provides the ultimate protection for your loved ones by alerting you to evacuate your home and summoning help 24/7. These devices are particularly valuable in situations where an inhabitant might not hear the alarm, or would have trouble evacuating the home alone. Pets are another example of why detectors are so important. Installing detectors in your Kansas City or Overland Park home helps protect your whole household. If you live in the Overland Park, KS, or Kansas City community and are looking for a dependable way to protect against carbon monoxide leaks, our detectors can help. This product was designed with your personal needs in mind. The result? A convenient and effective way to protect your home and what matters most inside it: the people. Call (913) 766-2248 for information about CO detectors for your Overland Park or Kansas City home.